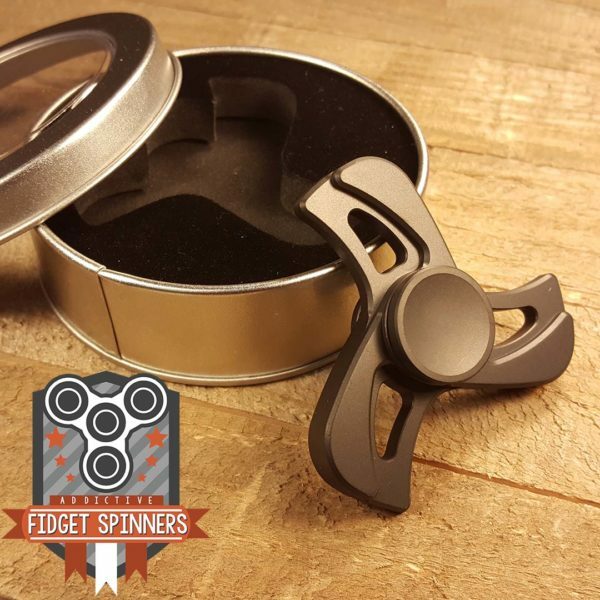 The EDC Turbine Fidget Spinner comes in Stainless Steel or Aluminum. 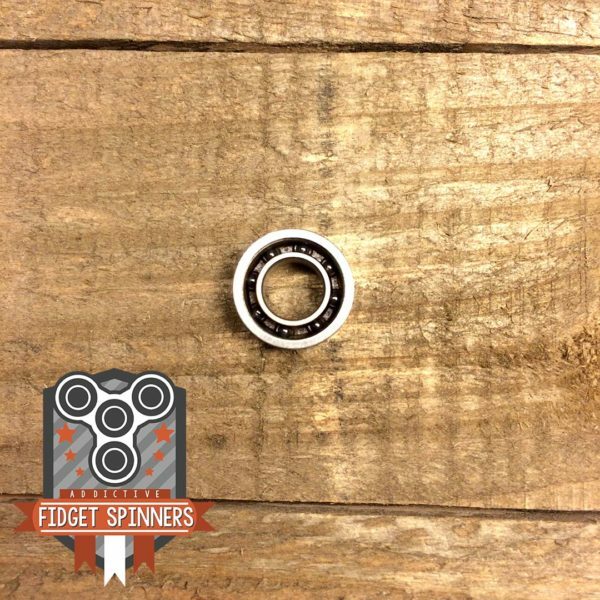 Both have R188 bearings for the perfect spin. Both are CNC machined out of high quality Stainless Steel or high quality Aluminum. 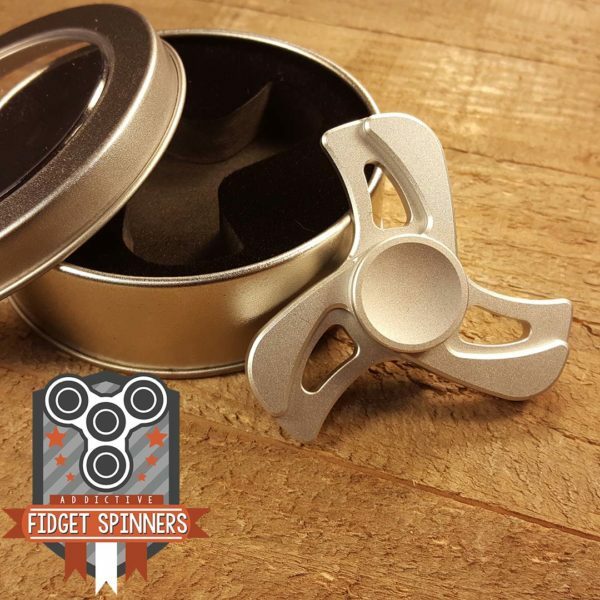 You will feel the power behind the weight of the stainless steel fidget toys and the weightless spin of the aluminum toys while the spinners continue their almost endless rotation. 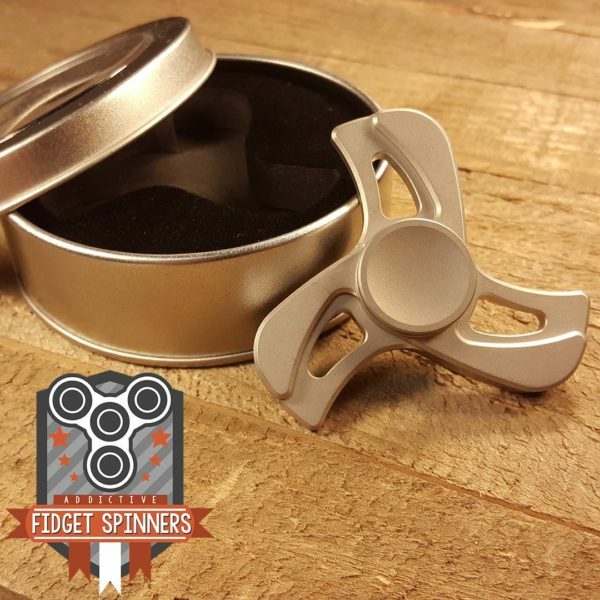 See the EDC Stainless Steel Turbine Fidget Spinner in action! We instal new bearings on the toys which need to be broken in for the perfect performance. 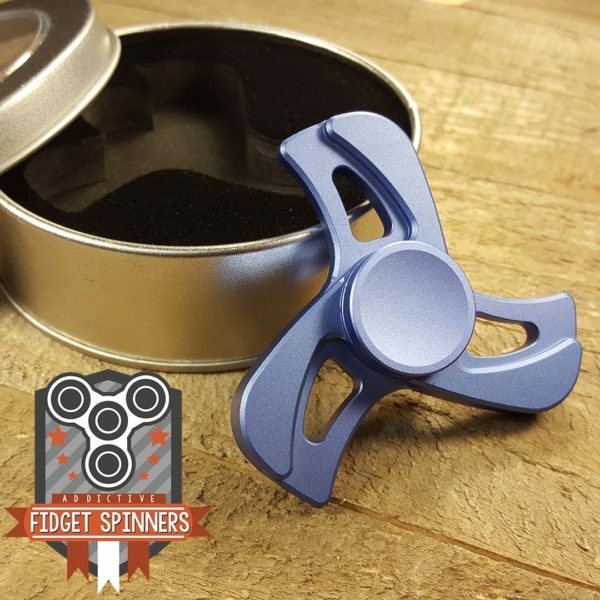 You can expect your metal spinners to make more noise than a plastic or acrylic spinner. These are NOT high speed spinners. You have a wide variety of colors to pick from which will enhance your visual pleasure. 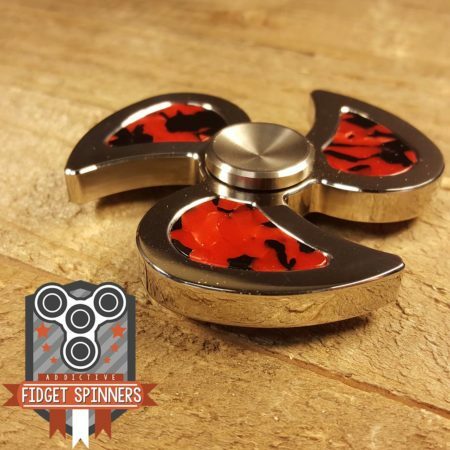 Get the perfect spinner for your style and let the good times spin! 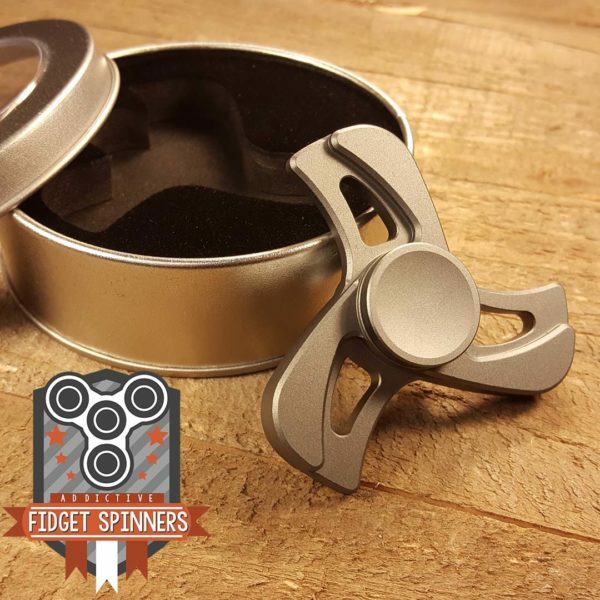 See the EDC Aluminum Turbine Fidget Spinner in action! 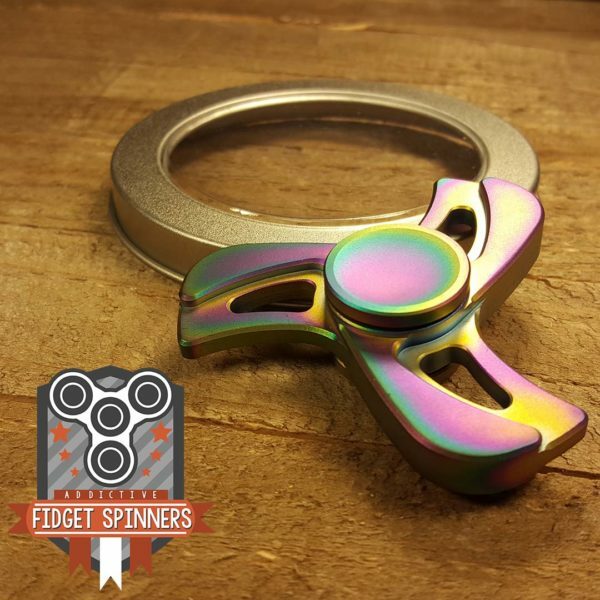 Fantastic spinner, was blown away by the spin time and it’s pretty quiet. The spin time I had was 4 minutes and 40 seconds. Also, it’s a very nice design (I got the blue with white specs, stainless steel). 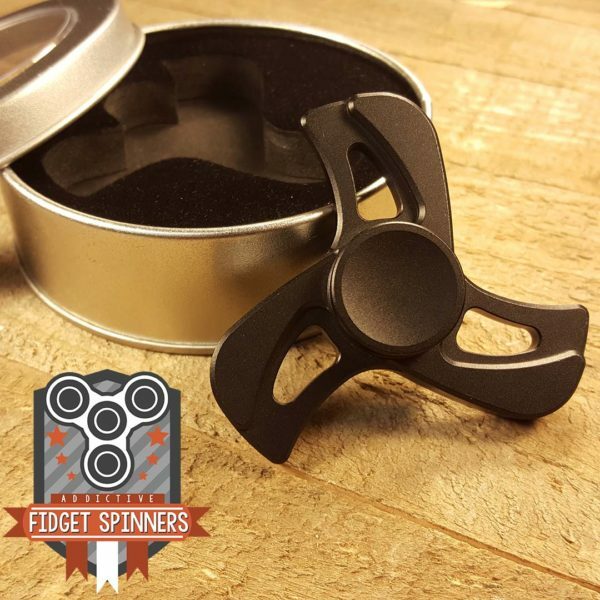 It’s overall a well made spinner that feels premium! 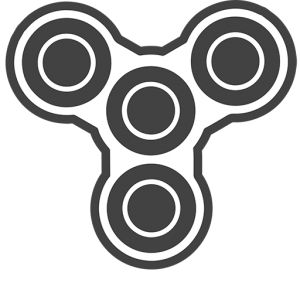 This fidget spinner is awesome! 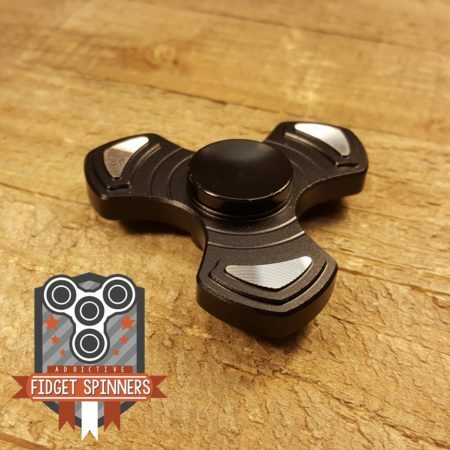 It have a great spin time and its smooth and comfortable for the fingers! Best spinner I’ve ever gotten. High quality steel and a spin time of 7:45! 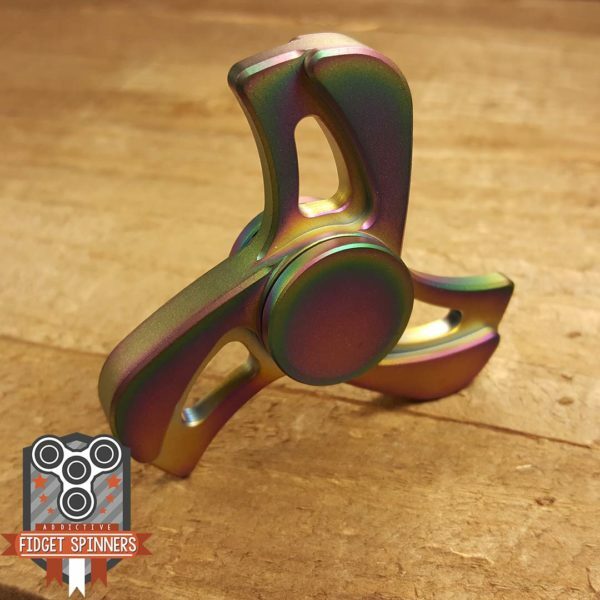 My old spinner spun for only a minute. Amazing! El precio es en pesos o en dolares? Cuánto tiempo tardan en llegar ciudad de México ??? 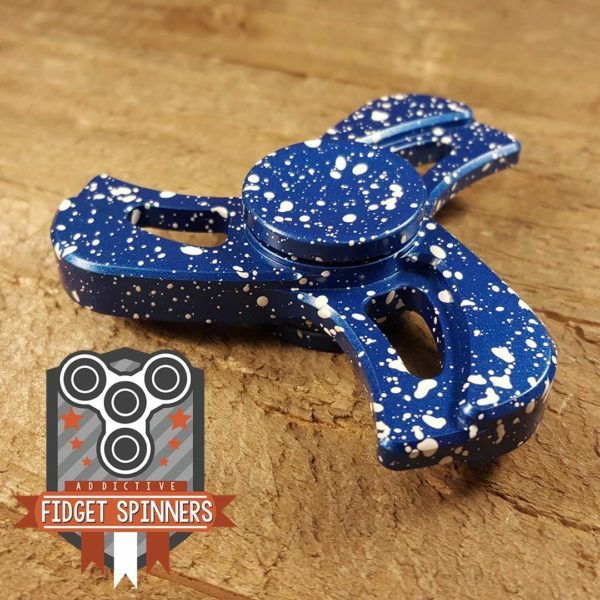 Good spinner. I got 2, one aluminum (grey) and one stainless steel (blue and white). Note that the stainless steel one is a heavy beast, while the aluminum one is very light and super easy to spin fast (does not spin as long as the heavier steel one, though). Both are very sturdy and well machined, however the bearing in them isn’t all that great. 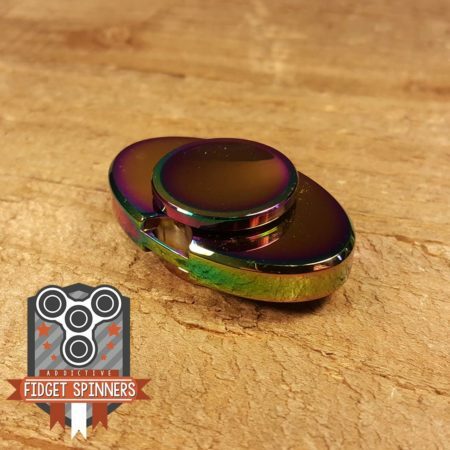 Both of my spinners now have jammy bearings and I have no choice but to get new ones. Unfortunately, those are not the type of bearing that AFT sells (they are R188 bearings), so I will have to buy elsewhere. We have actually added an upgrade option to some of our metal items for the Si34 Hybrid Nylon Cage Bearing R188 bearing. 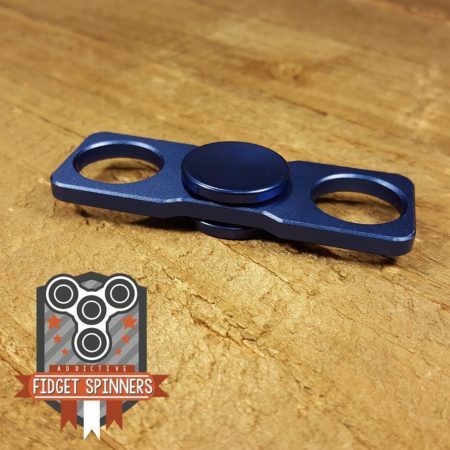 Please contact our customer service team at addictivefidgettoys@gmail.com to purchase this separately. 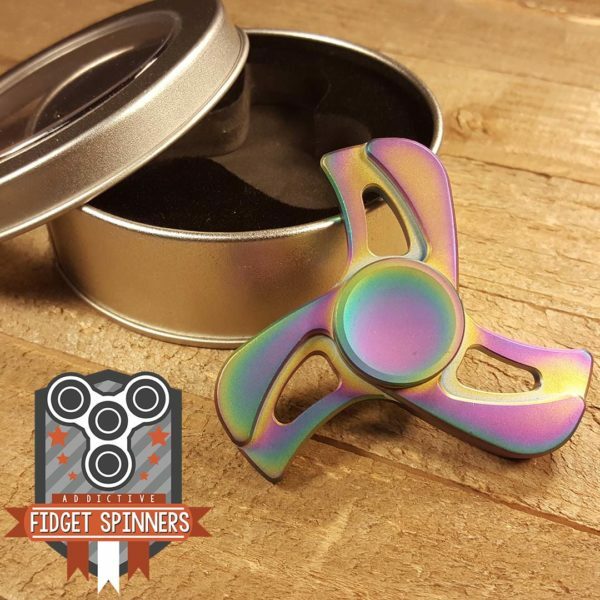 Please contact our customer service team at addictivefidgettoys@gmail.com with any questions you may have on your order.